The warm spring sun brings hope and thoughts of green things growing, especially at Oak Center General Store, home of Earthen Path Organic Farm. Huge orders of seeds for tomatoes, sweet peppers, hot peppers, herbs and vegetables of every kind have arrived in the mail and are ready to be planted. A Rochester MN area staple, Oak Center General Store provides folk forum, a local live music venue in the fall and winter and Earthen Path Organic Farm for fresh organic produce summer through fall. The farm was the economic engine that funded folk forum and the store from early years up until recently when some hard years took their toll. 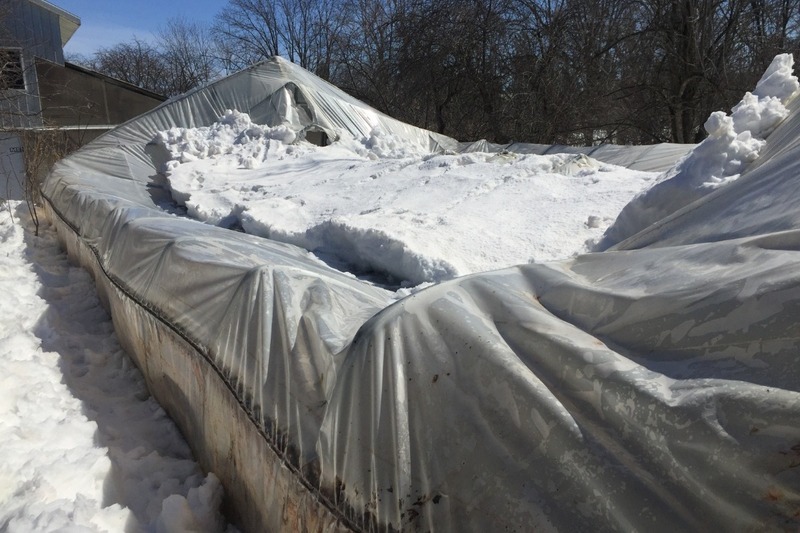 Health issues, equipment breakdowns and bad weather put the farm in an already tight position. 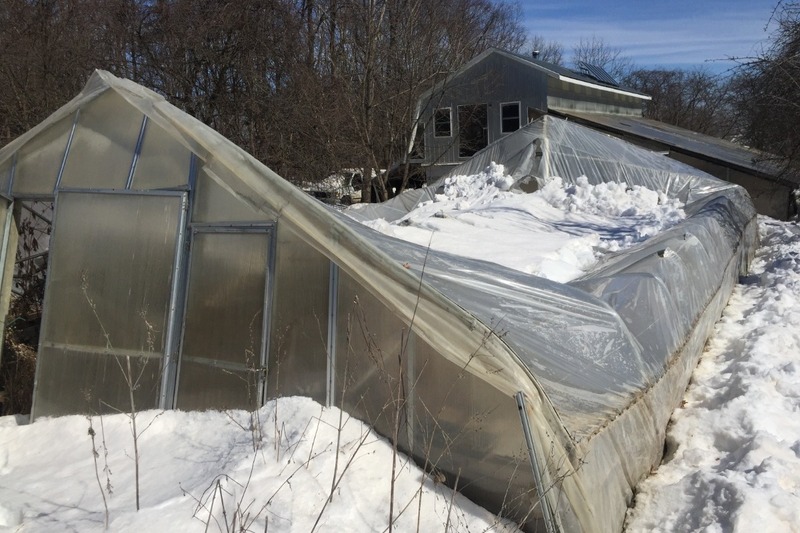 The severe cold and then heavy snow in February resulted in the collapse of the main greenhouse. Without the greenhouse the bedding plants for sale cannot be grown, resulting in a loss of the main source of income. This is also a major loss for the Rochester's Farmers market customers who enjoy the huge variety of organically grown plants, vegetables and knowledge that Steven provides. 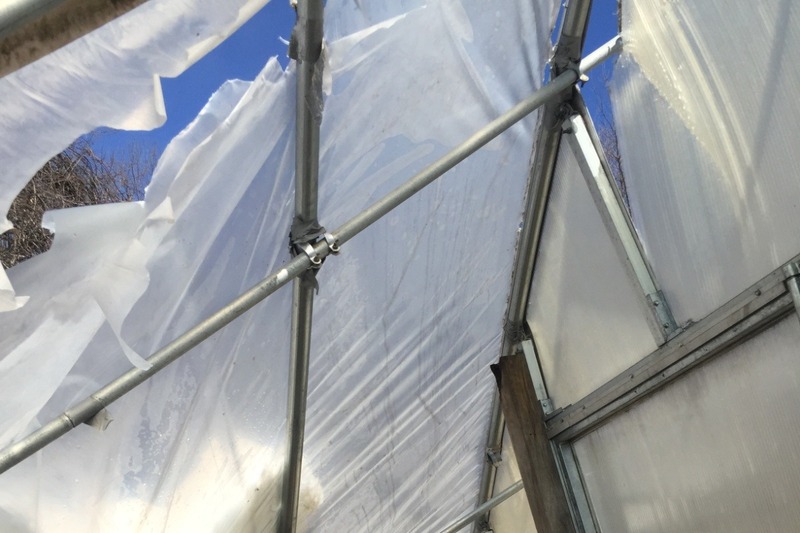 Along with an un-repairable tractor, Earthen Path Farm is facing a growing season without the necessary resources to face the everyday demands. 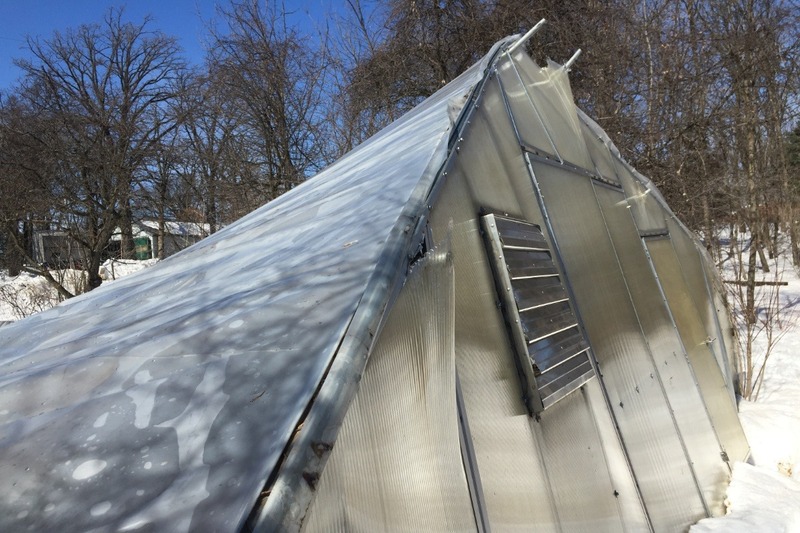 The money raised would go directly to rebuilding the green house and replacing the tractor so that Steven may continue to be vital part of the Rochester Farmers Market community. Steven struggled with this decision to ask for monetary help, but at the continued request of the many volunteers and patrons who find continued magic at the farm and store, we ask for your help. Any amount matters and is greatly appreciated. The snow has melted and the birds are singing. But... we still need to Raise the Roof!! Thank you to everyone who has already donated or shared. The snow has melted and the birds are singing, but we still need to Raise the Roof!! Thank you to everyone who has already donated or shared. The snow has melted and birds are singing but we still need to Raise the Roof! Thanks to everyone who has donated or shared.